We offer repair and replacement service for many types of devices which includes smartphones, tablets, computers. or your device got water damage? We are the best choice for quick repair. Call us to give a second life to your device in case of any unexpected drop. QuickFixWest is the cell phone, computer repair store which provides the best high-quality service. Do you need to fix a cracked tablet screen, bring it to us we will fix 100% for you? We repair every trouble in your device such as screen replacement, battery replacement, charging port repair, glass replacement, etc. We handle it with much care same as we handle our device. Our experienced technicians fix your faulty devices in no time. We don’t charge fee for diagnose. We use original parts for repair and replacement purpose, so that meets their expectations. We provide guaranteed high quality repair service to our customers as we fix 100% of all damages. We have professional technicians at QuickFixKeyWest who resolves and fix defaults in no time. Quick Fix is a lifesaver! On vacation in Key West and my phone screen is completely shattered! Came to see Asim and he was able to help me right away! He gave me an awesome deal and was super friendly! Highly recommend!! This place rocks! My screen was shattered and frame was a little bent. I brought it here and they fixed it in under 20 minutes! Asim (pronounced "Awesome" - which he is) fixed my phone. They also sell a whole bunch of phone accessories and cases. I will definitely be back here! Shattered my phone and found Quick Fix and in less than 10 minutes my phone was repaired. Great customer service and great pricing compared to the local competitors. I recommend Quick Fix to anyone lookin to repair and get phone accessories. Asim is wonderful with customer service and very helpful when choosing phone accessories. We needed a shop like this for locals! Will be doing all of my iPhone repairs here. Thanks quick fix Key West!! They did a great job! Had phone fixed somewhere else and it stopped working completely. Brought it to quick fix and now it works perfectly! In Present day, to most of us the Cell Phone has become an essential part of daily life and our dependence on the devices has turned out impossible for us to imagine our life without it. Our professional and personal works are almost done with the help of Smart phones. But unfortunately, you dropped your iPhone and now it has become inaccessible and you are worried about the important data stored in it. At QuickFixKeyWest technicians are highly skilled in troubleshooting, diagnosing and prescribing perfect solution to the problem. If you are seeking to quick fix iPhone repair in Key West, FL for your damaged cell phone then we are the best choice for you to walk in. Without a doubt, one of the most necessary components of the hardware is the screen of the smart phone. It is additionally the most sensitive part, consisting of matters like an LCD Screen and digitizer. In most cases, when the display screen is damaged, the mobile is useless, the images are destroyed and nothing on the display can be exact perceived. We provide quick fix phone repair for any kind of damage to your device. We don’t pretend to change the display for greater charges when your previous display screen is completely repairable and we don’t ignore other hardware issues. Quick fix will grant display Cell phone repair when it will become an absolute necessity and when it interferes with your mobile functioning properly. At QuickFixKeyWest our multi-talented technicians can work wonders on your running system improving its speed and installing the plenty needed updates. We fix all kind of repairs such as battery, glass, LCD, screen replacement, water damage, charge port and all other troubles that you go through while accessing your phone whether it be any brand such as Apple, Samsung, Motorola, HTC, Amazon, OnePlus One, LG, Sony, Google, Nokia, Blackberry. 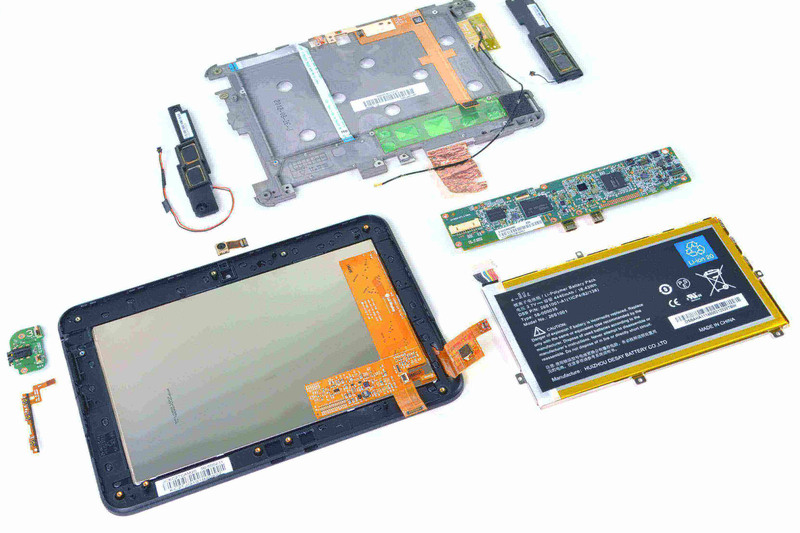 We offer a wide range of repair and replacement service for Apple, Samsung, LG, Google tablet. From broken screen to water damage we can fix everything for you. A cracked or damaged display on your tablet could leave your gadget greater susceptible to other troubles and what can also have been a easy display swap might also turn into a higher task so do no longer delay in the restore process. When you bring your damaged device to us our expert technicians firstly examine thoroughly the trouble in it and then start working on it. The Computer maintenance and repair industry grew dramatically since the PC sales skyrocketed. Quick Fix is the provider of trusted quality service for laptop, Mac and computer repairs. Is your PC performing slowly, dead battery, water damage, system crashing, cracked screen, damaged speaker, hard drive replacement, memory upgrade, disc drive and virus/spyware removal? 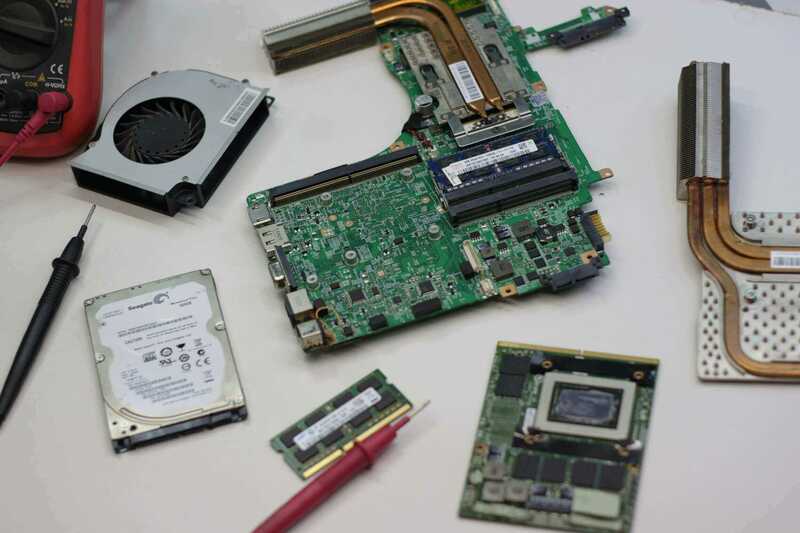 So if you are looking to quick fix computer repair in Key West, Florida then bring it to us as we provide high quality service.